Elegant apartment of 120 sqm recently renovated, ground floor of a villa surrounded by the green hills of the Marche, with parking, entrance and private garden. The living area consists of 3 very bright rooms, thanks to large windows overlooking the garden: living room with comfortable sofas and satellite TV, dining room with glass cabinet with dishes and glasses, including glasses for wine, spacious and equipped kitchen , with oven, dishwasher and all cooking utensils, as well as cookbooks and magazines. Outside aromatic plants (rosemary, thyme, basil, chives ...) available to guests. In the sleeping area 1 double bedroom with panoramic window overlooking the garden, bathroom with shower and 1 bedroom with 2 single beds that can become a double bed, bathroom with tub. Sitting room and table for outdoor dining, barbecue, hammock in the trees, library, piano and board games to complete your relaxation! The apartment is very cool even in August and outside you can always enjoy a pleasant breeze. Maison Margot is located in a village of the thirteenth century dominated by the ancient fortress, in the hills just 10 minutes from the sandy beaches of the Riviera delle Palme. The apartment is located in a very quiet area but well served: supermarket, gas station, tobacconist, newsagent and pizzeria a few meters. A short walk will lead you to the center of the village. 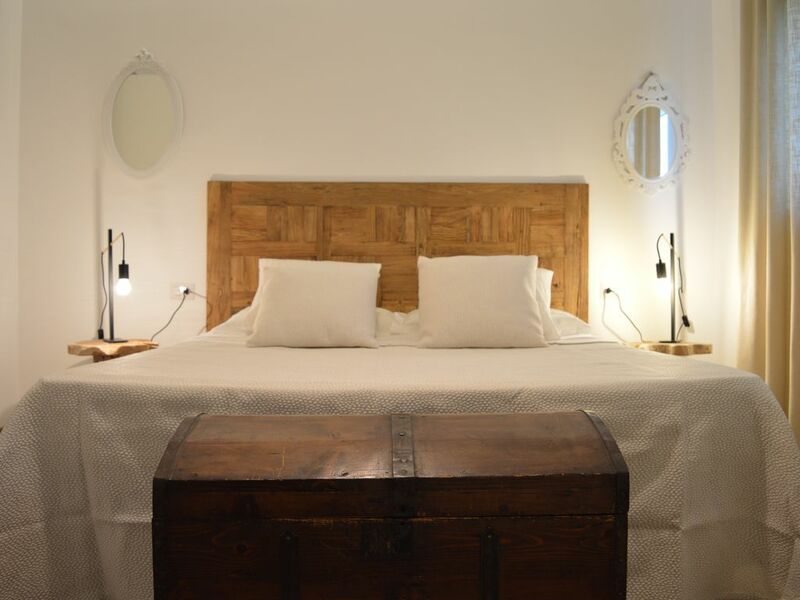 Staying at "Maison Margot" gives the opportunity to alternate the days spent on the beaches of Grottammare and San Benedetto del Tronto, trips to discover the wonderful medieval villages of the hinterland: Offida, Monteprandone, Ripatransone and of course the beautiful city of Ascoli. Interesting historical re-enactments, summer markets and lots of festivals to get to know the flavors of our sea and land cuisine. We will be happy to update you on the most interesting events that will take place in our area during your stay. The apartment is located in a very quiet area but well served: supermarket, gas station, tobacconist, newsagent and pizzeria a few meters. The historic center is 500 meters away.